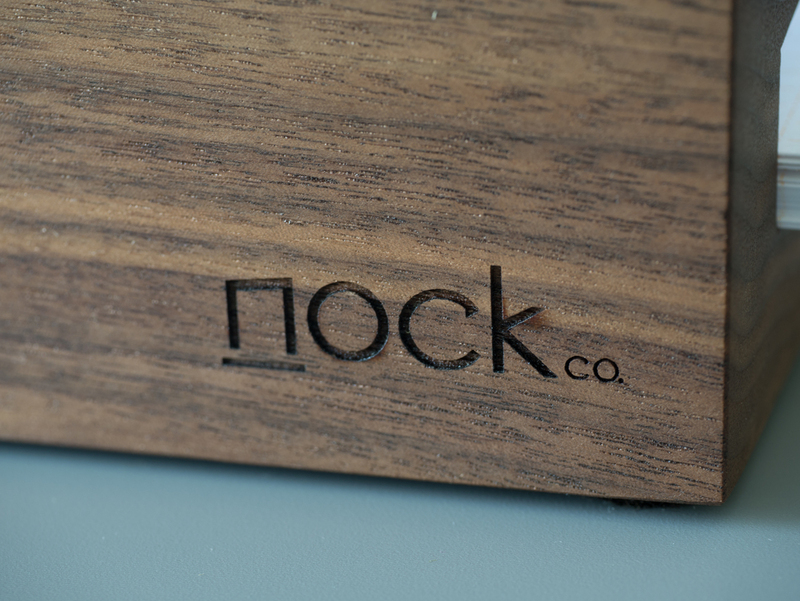 Following their very successful Kickstarter last October, the Pen Addict himself, Brad Dowdy, and product designer/seamster Jeffrey Bruckwicki opened their Nock Co. online storefront in late June. In addition to offering their own line of handmade pen cases and accessories, the duo kicked off a string of collaborations with kindred spirits in the pen industry to bring complementary products to the store. 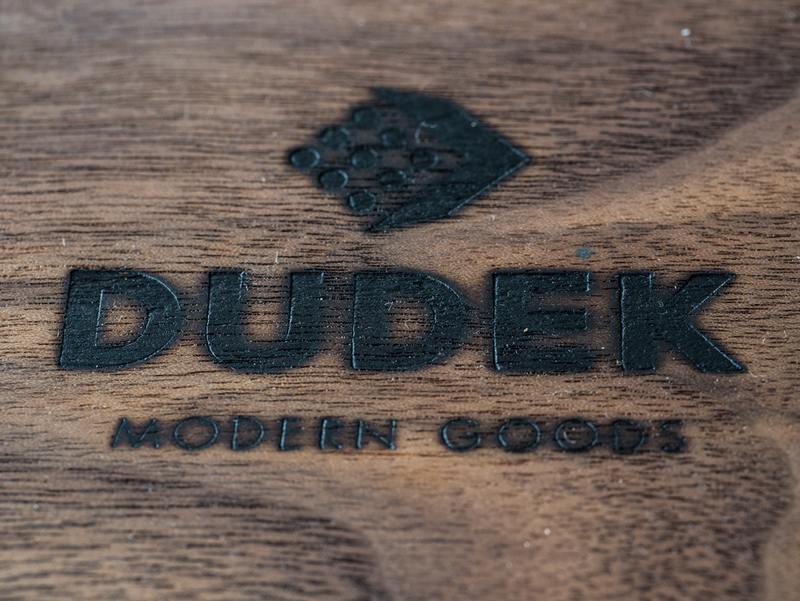 Their first collaboration was with Mike Dudek on the Nock Co. x Dudek Modern Goods Idea Dock. 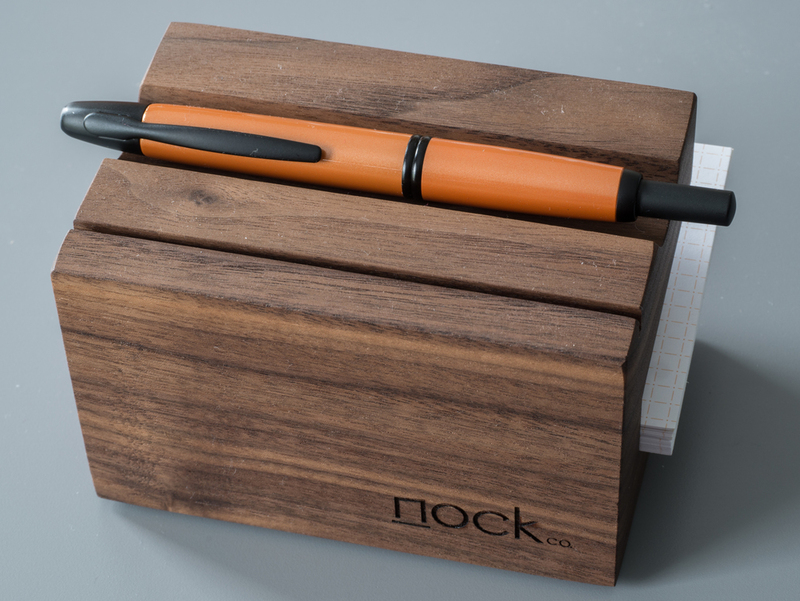 Handmade from solid walnut, the Idea Dock very clearly shares DNA with Dudek's well-regarded collection of wooden pen holders. 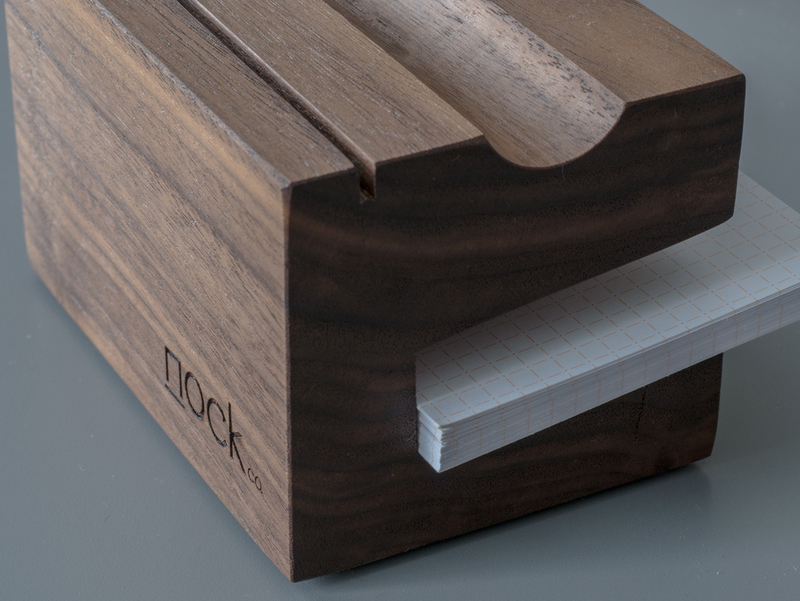 But it was designed with a specific purpose in mind: to serve as a home base for the Nock Co. 3 x 5 DotDash Note Cards. I have long desired fountain pen friendly index cards, so I was quite excited to see the DotDash Note Cards hit the scene. Keeping a supply of DotDash Note Cards close at hand. Resting your go-to pen for the day when it's not in use. Keeping your active note card front and center. In addition to being very functional, the Idea Dock is attractive to look at. It's not just me who thinks so. In the days since the Idea Dock played an uncredited supporting role deep within my Muji fountain pen review, three different people contacted me to ask where they can find one. While I keep a pen holder on my desk with most of my inked pens, I do typically pick an "Alpha pen" each day. The Idea Dock's pen rest is a great place to keep this pen close at hand. I also really like having a tidy way to keep DotDash cards at my fingertips. While I still use a journal first and foremost to keep my life on track, the DotDash Note Cards have definitely found a place in both my desk and daily carry workflows. Since I don't generally use DotDash Note Cards to manage to do lists, I find that I don't use the card display function of the Idea Dock as often as some might. I'm also bothered slightly by the fact that when I do have a card standing up in the dock, I have to look and maneuver a bit of more to grab my pen. This obviously won't be an issue for those who are typically grabbing the card and the pen at the same time. In addition, turning the Idea Dock in the opposite direction is also an easy workaround if "pen interference" is an issue for you. It still looks great that way, and you can still see the card perfectly well when it's moved to the "back row." The craftsmanship that has gone into the Idea Dock is top notch. It bears both the figurative and literal marks of people who really care about quality and utility. 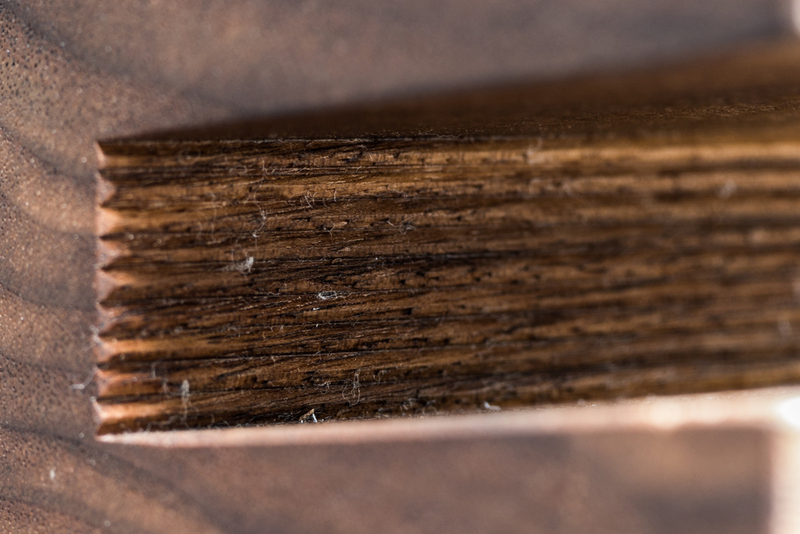 The grain of the wood looks and feels impossibly perfect, and the finish applied to the walnut is very attractive. The combination of a modern design and old world materials allow it to fit in nicely with both modern and traditional office decor. There is also some great detail work. For example, the card storage area has small grooves that make it easier to grab one card at a time. 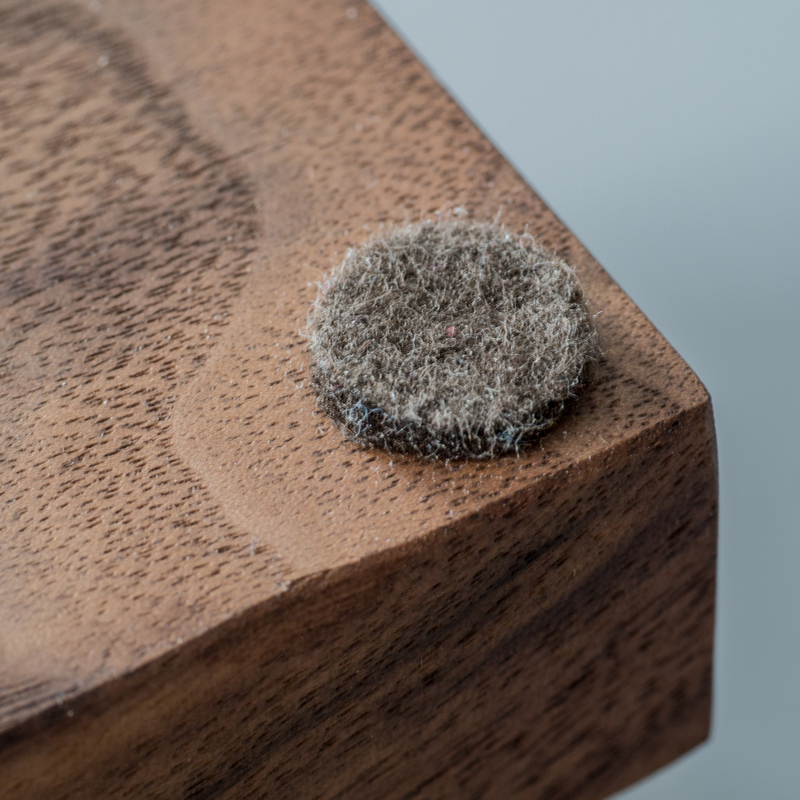 Small pads keep the Idea Dock in place and protect the surface that it is resting on. 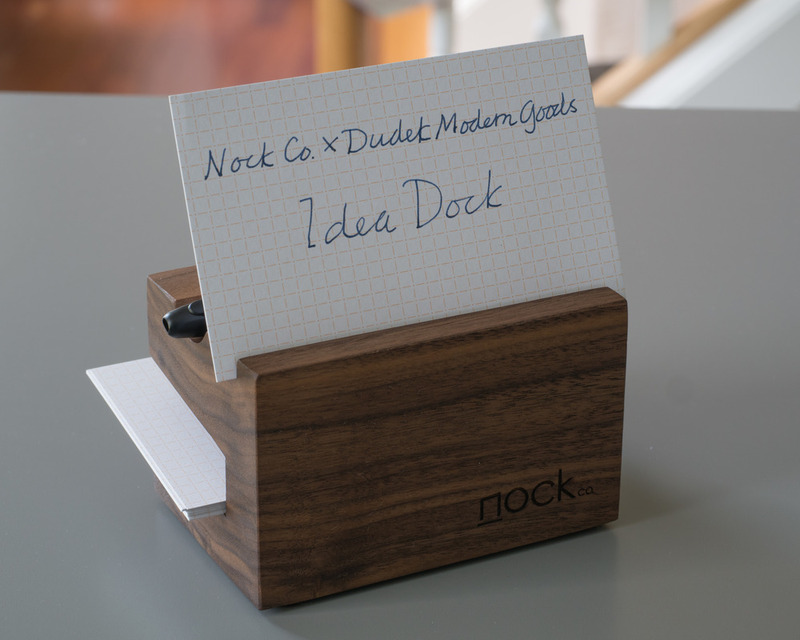 The Nock Co. x Dudek Modern Goods Idea Dock is a high quality, attractive desk accessory that will likely provide a lifetime (or more) of use. It's obviously going have more utility to someone who embraces index cards as a core part of their workflow. But even as someone who uses note cards on an ad hoc basis, I find that I use and appreciate my Idea Dock daily. The Idea Dock, which sells for $45, sold out quickly during its initial run. It just came back into stock again today. If you are interested, I would encourage you to act quickly.